Orange trees have been enchanting our gardens for centuries and are quite easy to grow. But planting, care and pruning are all good practices that will allow you to grow luscious oranges and avoid orange tree diseases. 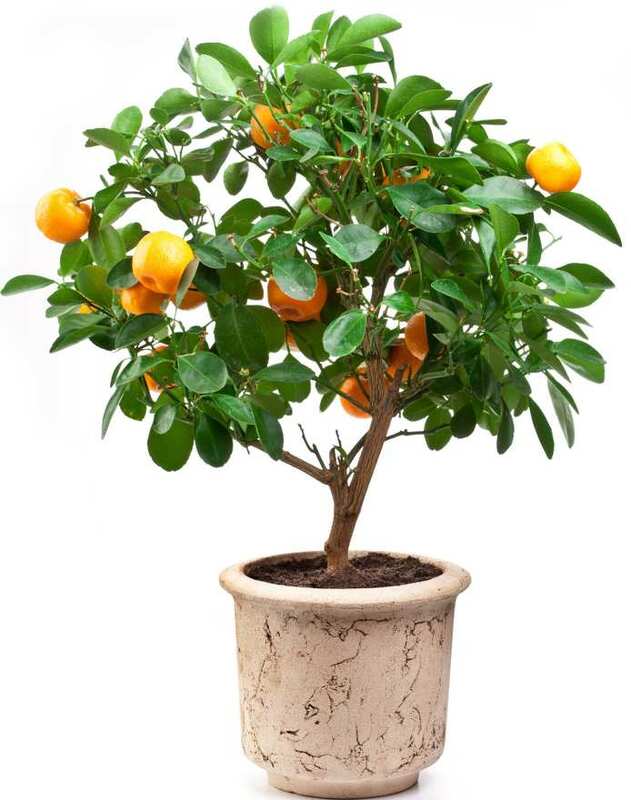 If your quest relates to potted orange trees grown indoors, click here. 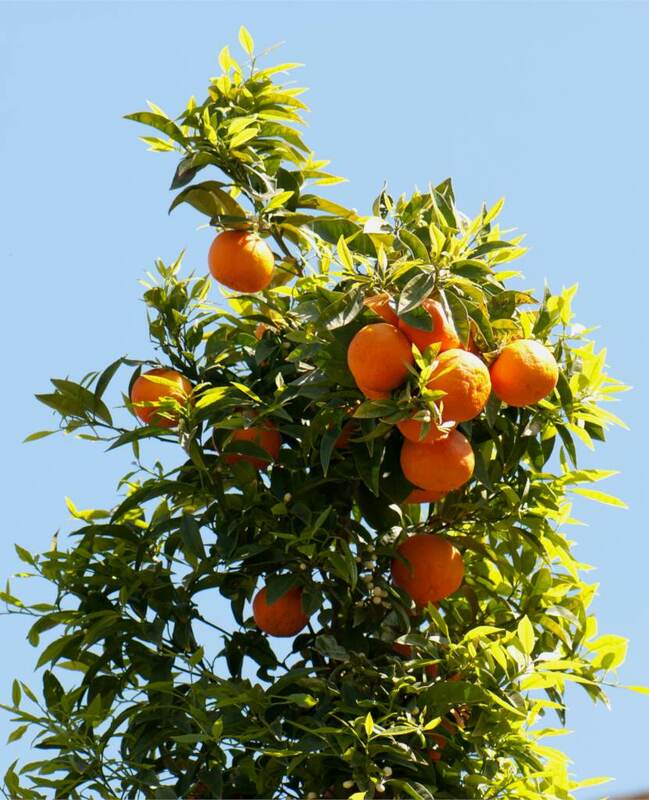 The orange tree can be planted directly in the ground only in regions where it doesn’t freeze in winter. 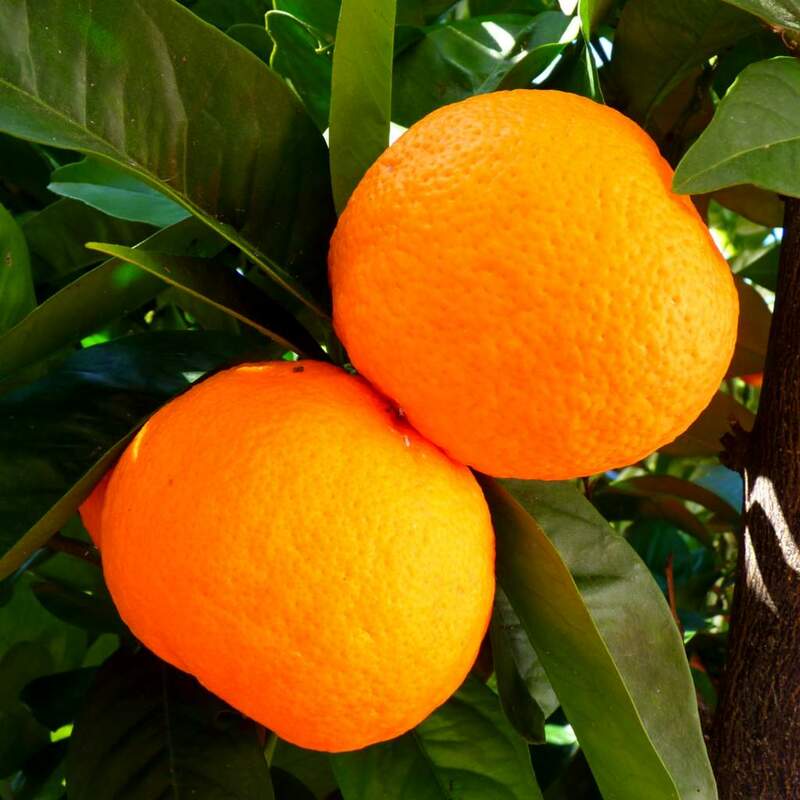 In areas where winters are on the cold side, you must plant your orange tree in a large garden box. In winter, it should be placed in a very bright room, where the temperature should not drop below 41 to 43°F (5 to 6° C) in winter. Early spring, you can bring it out for it to spend the rest of the year outdoors. When planting or repotting, favor a blend of soil mix and plant-based soil without any chalk, one part each. Repotting is preferably done in spring, after the fruit harvest or at the end of summer before flowering. 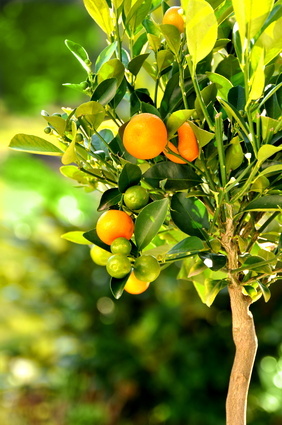 Watering of the orange tree is very important, all the more so if it is in a pot, since it tends to dry off much faster. Orange trees hate having too much water. So watering, although necessary in summer, must not be abundant, but reduced and regular. Favor watering in the evening so that water isn’t lost through evaporation so fast. Fruits only grow on new growth, so you must prune at the end of winter, during the month of February or March. Eliminate branches that are ingrowing to provide as much light as possible inside, and remove branches that cross over each other, too. You can also balance the silhouette to give it a nice shape. Prune lightly. To produce nice oranges, add citrus-specific fertilizer during the growth phase. Very loved by the kings of France, orange trees are the reason many buildings called orangeries were built in the castle gardens. These wide-windowed buildings were the greenhouses of old, with much light and a mild temperature during winter: they were the perfect spot to keep these little trees. Orange trees today are much sought after, and most horticulture stores have some available for sale. Citrus trees are known for the deep green of their foliage and their white, fragrant flowers that make the trees quite ornamental, too. Fruits add to this exotic appearance, you’ll be thrilled! 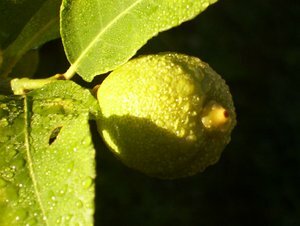 Protect them well in winter, and shelter them from wind in summer to best support fruit bearing!